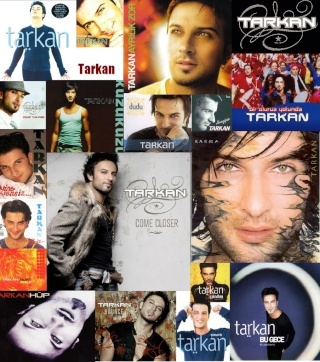 What do u like most about Tarkan? yeah i find that thoughtful as well! Yes OLya you hit it right on the spot !!!! His appreciation for his fans and how he is so down to earth.............you can just tell he has a good heart and that is sooooooo hard to find. ALso the fact that he can be stylish and sensitive but still be confidant in his manhood is a huggggggggggeeee bonus. I love him for that!! Oh and that boy can dance!!! Jasmine can I please just atleast mention that I love those gorgeous green eyes? OKay THanks ...........lol (sorry i couldnt help it) .............oh yeah and his smile (sorry couldnt help it again, lol! Subject: Re: What do u like most about Tarkan?